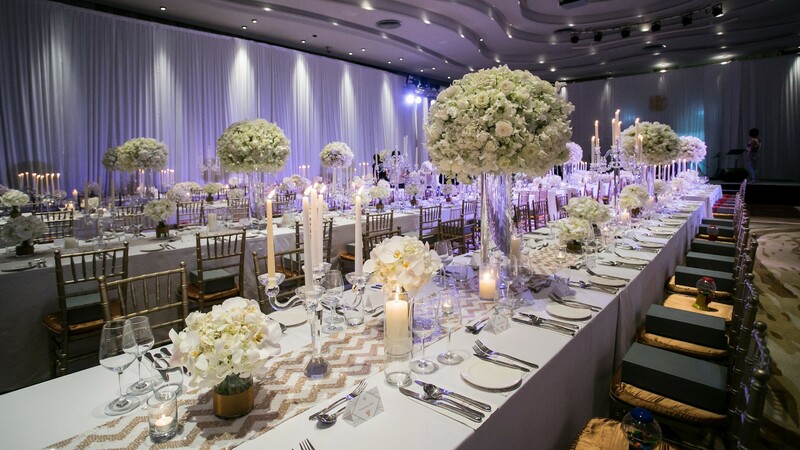 Experience the wedding of your dream in Phuket at Pullman. 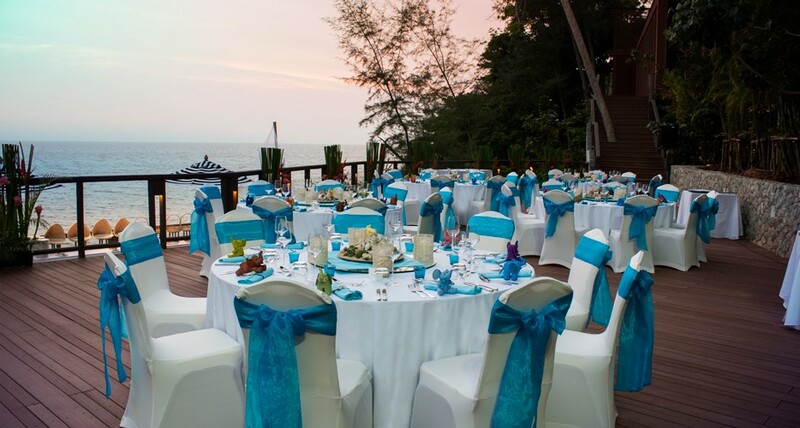 Pullman Phuket Arcadia Naithon Beach offers some of the most spectacular phuket wedding venues, be it an intimate beach wedding in phuket or lavish wedding in the arcadia ballroom. Let our trained wedding specialists create the unforgettable moments that you have dream of that will last for life time. 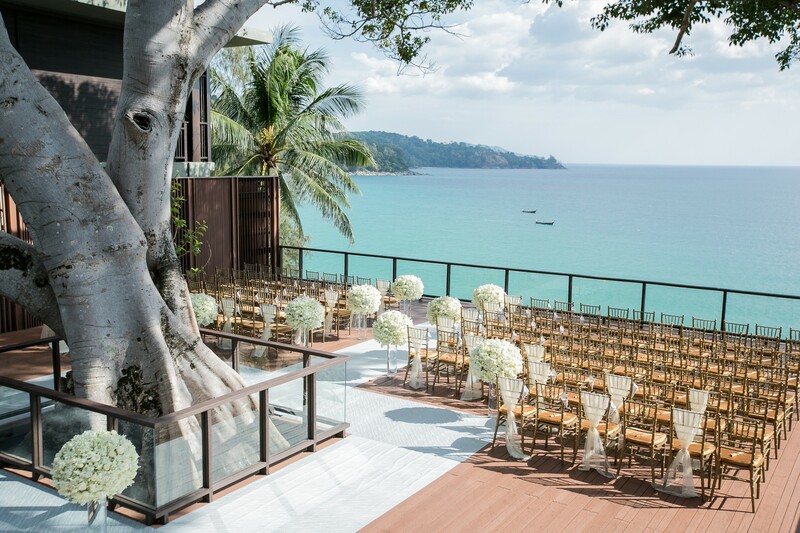 One of the most stunning ceremony locations for a Phuket wedding. 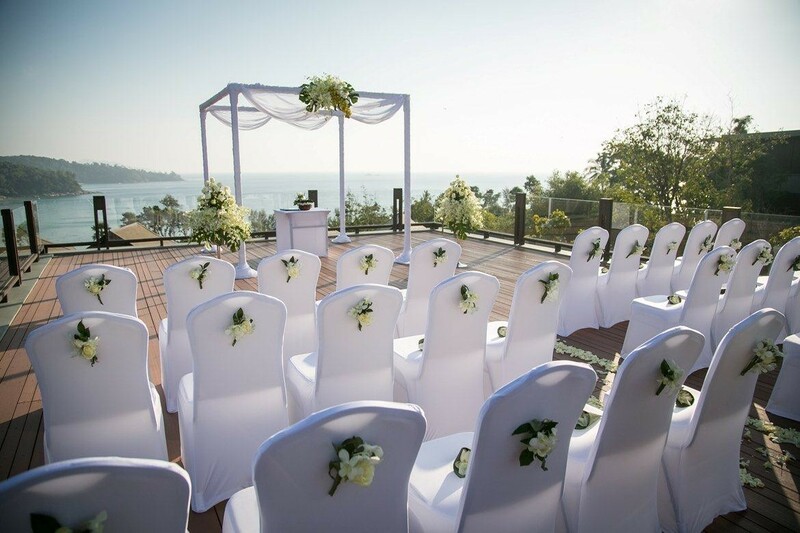 Facing directly into the waters and primordial rocks of Andaman Sea, Banyan Tree Deck is a spectacular spot for a sunset celebration and also one of the most stunning ceremony locations for a Phuket Wedding. 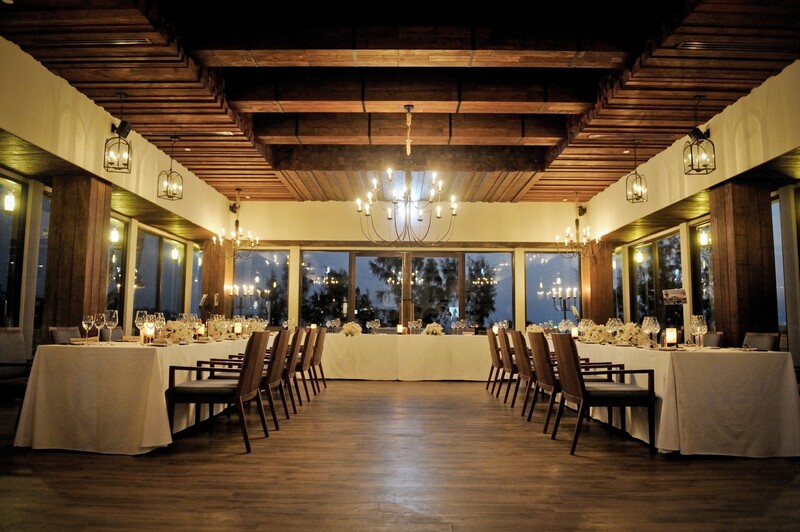 The venue can host up to 70 guests, yet can also be transformed to a private ceremony and candlelit dinner. Yoga Float deck sets the perfect ambiance for a romantic Phuket wedding reception. Perched on top of the Phuket resort, Float deck features sensational sea views with elevated beauty, setting the perfect ambiance for a romantic wedding reception. Beautiful at any time, this venue is particularly special in the early evening, when you can watch the sun go down with the overlooking whole resort view. The stylish and sophisticated Arcadia Ballroom offers a great venue for larger receptions and wedding dinners for up to 250 guests. The ballroom offers private access to the resort can be themed to match your dream wedding desires.